As a publication platform, Businessing Magazine provides Information, Insights and Inspiration for small business owners and entrepreneurs. 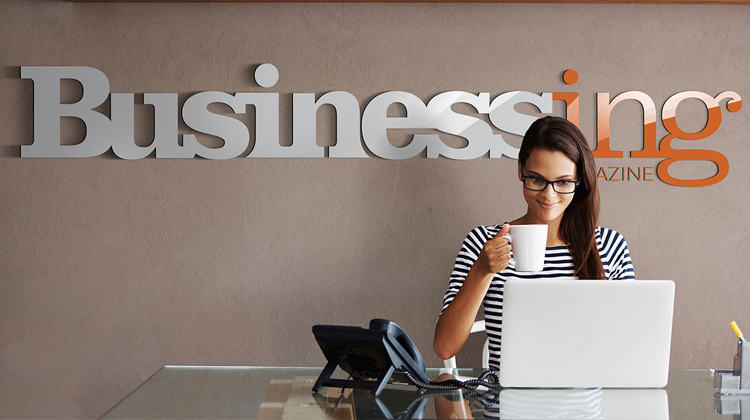 Whether you’ve been running a successful small business for 30 years or you’re just now starting to consider the possibilities, you’ll find Businessing a valuable place to spend some time. Most magazines release issues on a monthly basis. Unlike the traditional magazine model, Businessing provides information in the form of a digital drip. Our articles, stories, interviews and features are released continuously from week to week. So there’s always fresh content and you don’t have to wait another month to get more.